Since Confederation, Parliament Hill's Centre Block has been Canada's most iconic image of democracy. But 2019 marks the start of a new era. For the next decade (and likely longer) MPs and senators will have new homes. 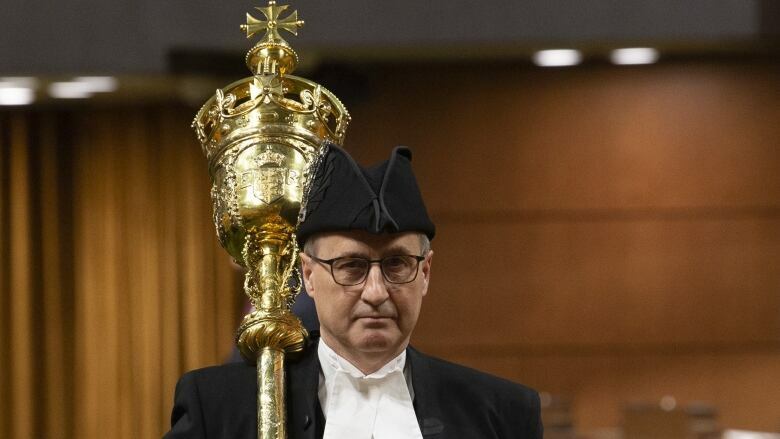 The verbal jabs and heckling associated with question period likely won't change, but they'll play out in new chambers. The new House of Commons is located in what used to be the outdoor courtyard of the West Block building and features a stunning glass ceiling. The building also houses the committee rooms where MPs will discuss future government policies and hear witness testimony. For years, senators did their work down the hall from MPs. Now they're down the road. The Red Chamber has been temporarily relocated to the former Government Conference Centre, which originally was built as a train station.